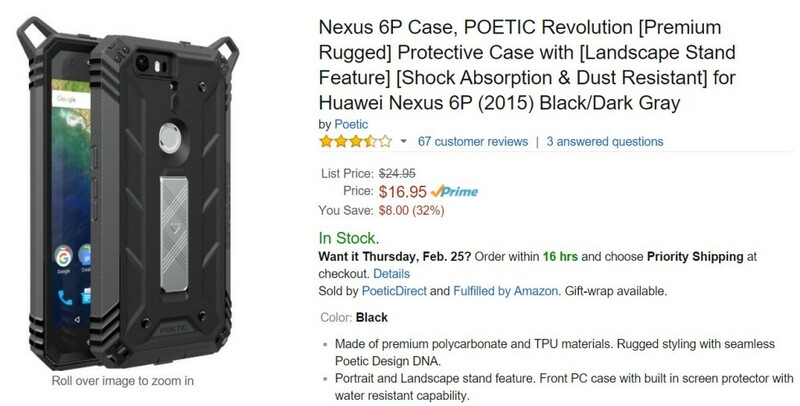 You are at:Home»BUZZ»POETIC Revolution Case review for Nexus 6P + Giveaway! 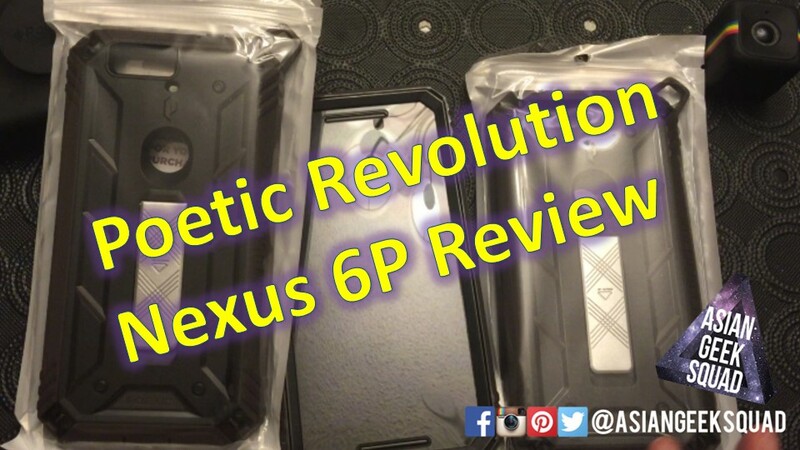 If you are looking for an affordable, sturdy case for your Nexus 6P that can withstand a drop, you may want to consider the Poetic Revolution Case. Currently priced at $16.95, the Poetic Revolution Case is a good deal. There are many things to like about this case. 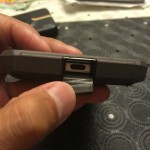 Good material, thick casing, easy access to ports, I particularly like the cut out for the fingerprint scanner, the angle allows your finger to slide right in to unlock your phone. The phone does not ship with instructions on how to install your case. 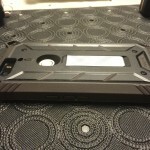 This particular case is a two piece case, to separate them, first lift the audio port, and then you’ll be able to see the two different colors, the hard black inner shell and the outer dark grey shell. Just run your fingers along the case to separate them. NOTE: Don’t forget to enter our Apple TV International Giveaway! The phone isn’t perfect. 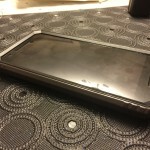 One major caveat with the phone is the front plastic protector does not line up tightly with the phone itself, leaving you to have to touch harder than usual to register the normal swipes. 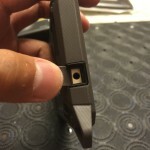 It would be easy to separate this part from the case, but you should equip your phone with a tempered glass. Check out this case on Amazon! What do you think? Durable enough? Have any questions? Tweet us @AsianGeekSquad!